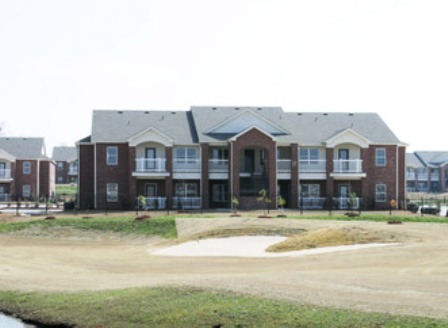 Lost Springs Golf & Athletic Club is a Private, 18 hole golf course located in Rogers, Arkansas. 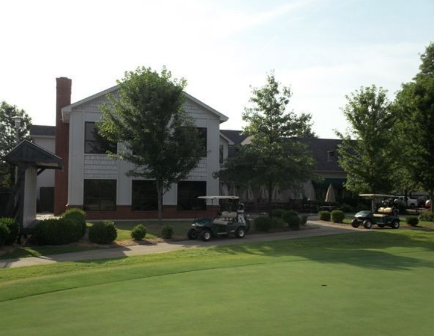 Lost Springs Golf & Athletic Club first opened for play in 1992. 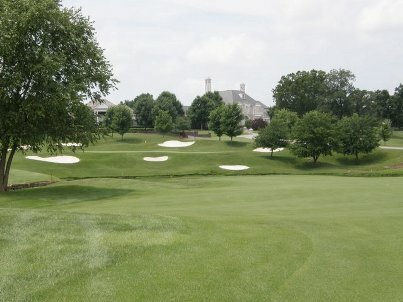 The course was designed by Lyndy Lindsey. Par for the course is 72. From the back tees the course plays to 6,979 yards. From the forward tees the course plays to 4,744 yards. 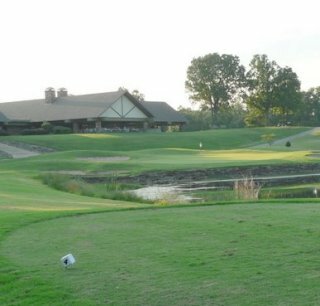 The longest hole on the course is #1, a par-5 that plays to 620 yards. The shortest holes on the course are #s 6 and 8, both par-3s that play to 170 yards from the back tees. 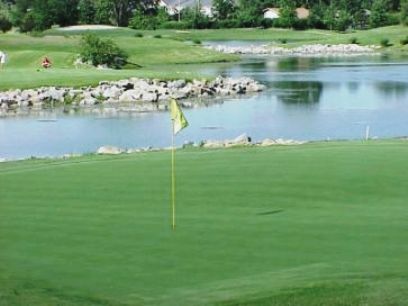 Watch out for # 18, the 380 yard par-4 challenge and the #1 handicap hole on the course. 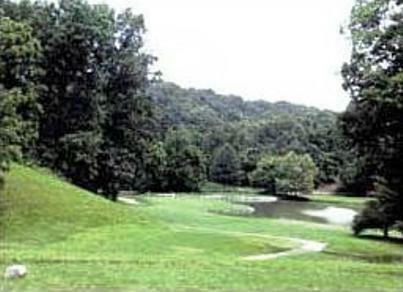 The easiest hole at Lost Springs Golf Course is # 7, a par-4 that measures 370 yards from the tips. 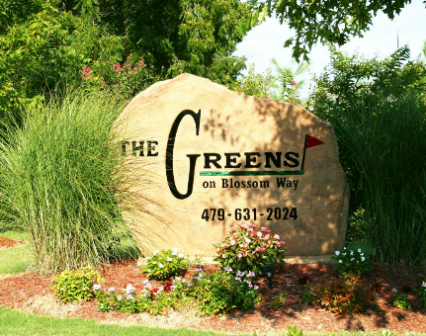 Loved the greens, the course and the people. Will play again. 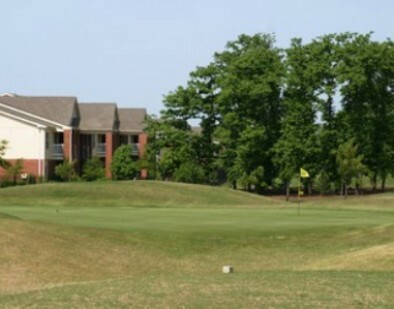 It is a Country Club and I guess I was able to play because it was during the week and I was from out of state. Locals should probably call before going.